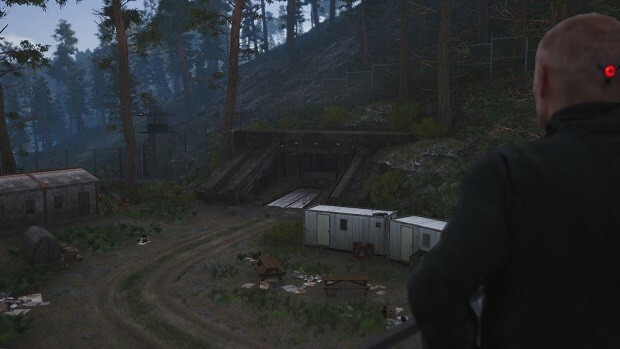 A new SCUM update is now available to download on Steam, adding a few awaited features to the newly released survival title. 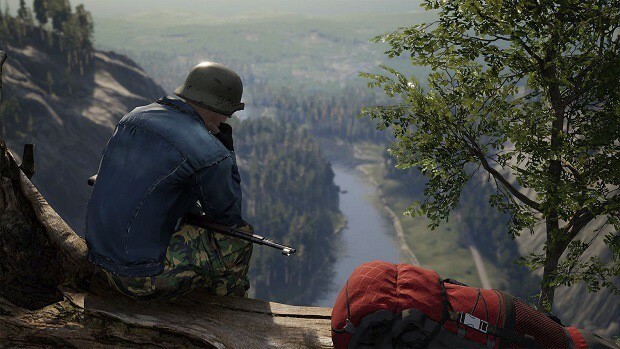 If you were worried about cheaters and the possibility of them ruining your experience, fear not as the developers have added anti-cheat and server admin controls to SCUM in order to avoid unwanted company. 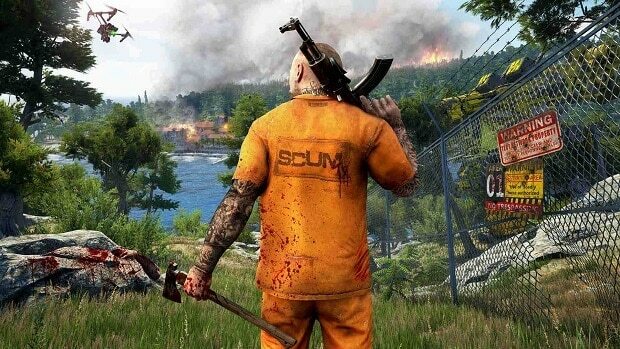 Additionally, the new SCUM update disables chat and microphone icons in the single-player portion of the game. 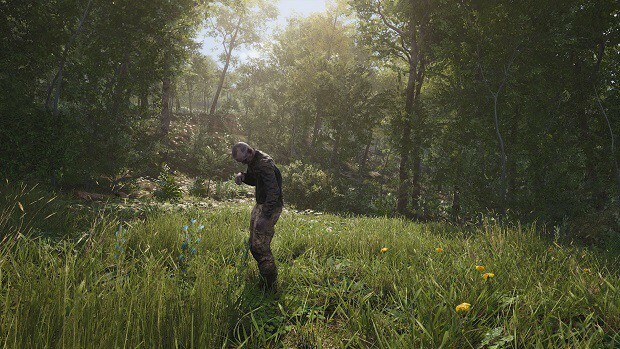 Of course, there’s a fair share of fixes coming to SCUM through the new patch, ranging from ammo exploits to memory leak fixes. P.S – Also using exploits will be considered cheating and can result in a ban. Fixed issue where items where invisible but could be picked-up after re-logging into the game. 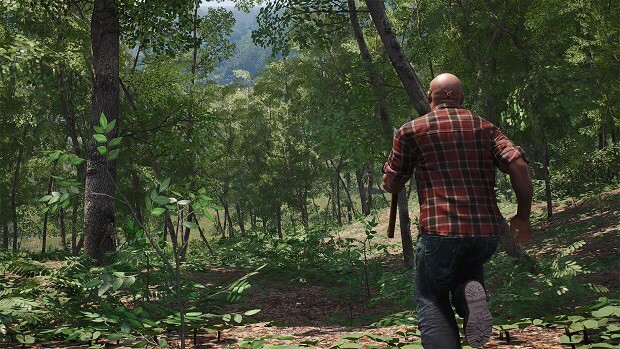 Added natural attenuation for voice chat – Reduced radius for bullet flyby sounds. 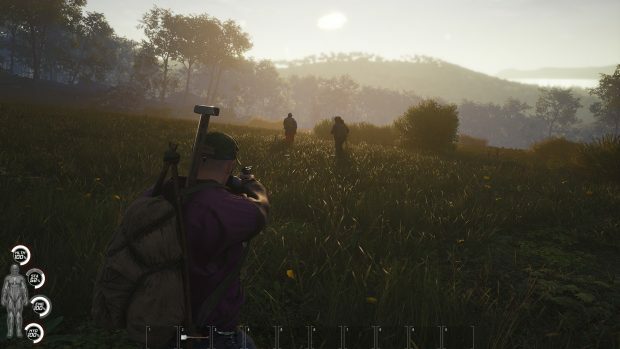 If you are having issues with the visuals of SCUM or can’t get it to run or save altogether, you can check out our fix guide here. 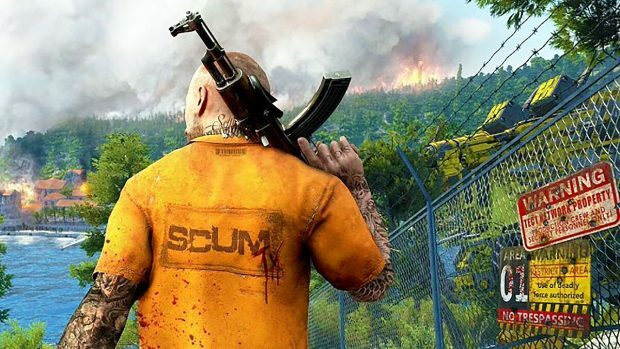 Has the latest SCUM patch fix the issues you had in the game? What other bugs have you experienced that the developers haven’t addressed yet? Devolver Digital Wants To Make a Red Dead Redemption 2 PC Port, Funny?